We’ve looked up to Supercell, a Finnish mobile game-maker, since they won “Founders of the Year” at Founders Forum last year. Ilkka Paananen, Supercell CEO, said something about culture that day that we’ll never forget. That, “the definition of great culture is that most people hate it, but a small group of people love it." Supercell’s approach to running a company, not to mention their meteoric growth, have inspired our team ever since. 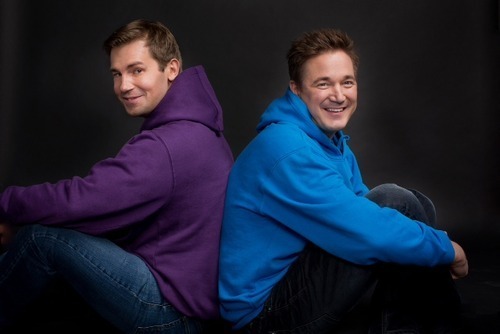 Today, we’re thrilled to announce that Ilkka and one of the other six Supercell co-founders, Mikko Kodisoja, are making a generous donation to Watsi’s operations. After watching them be part of the team that has grown Supercell from a small startup to a three billion dollar company, we can’t wait to have their help and mentorship as we take Watsi to the next level.